Service: promotion of mobile applications. Promotion period: 01/01/2014 - 31/03/2015. Platforms: iPhone (iOS 7+), Android phone (4+). It’s been a short while since when a mobile application was nothing more than a fancy add-on for a website. But today, 86% of mobile users in the US make their purchases in applications (6 times more frequently than via mobile search). By the way, Americans download 4,000 paid (72 000 free) applications every single day. The applications market in the CIS is also gradually picking up steam: according to GoGlobe, Russian Federation with a rate of $1.30 is ranked ninth among the countries with the highest average revenue per one installation. 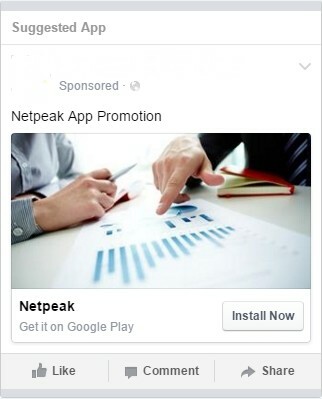 Every month an ever-increasing number of clients turn to Netpeak with a clearly defined goal of promoting their mobile applications for iOS and Android. Specialists at the paid traffic department help achieve these goals by using different tools including Google AdWords, still being the focal advertising service. New application downloads (iOS, Android). Increase in posting conversions from unique users. Launching iOS/ Android mobile application advertising in Google AdWords. 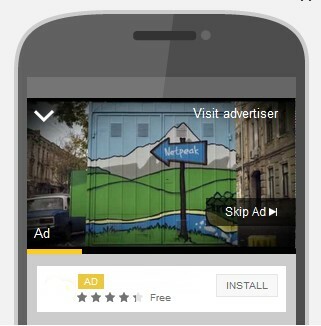 Video advertising on YouTube for iOS and Android in Google AdWords. Advertising mobile app for iOS and Android on “VKontakte”. Advertising mobile app for iOS and Android on Facebook. Video advertising of mobile app for iOS and Android on Facebook. Remarketing for iOS and Android on Facebook. Advertising mobile app for iOS in iAD system . 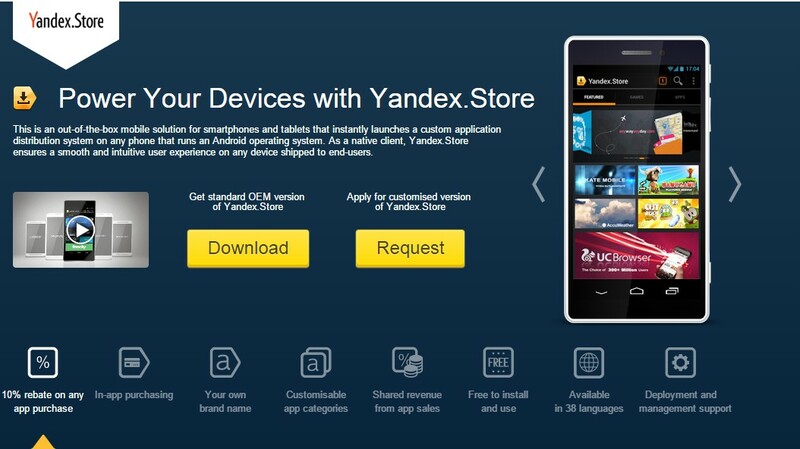 Getting mobile app for Android featured on Yandex.Store main page. 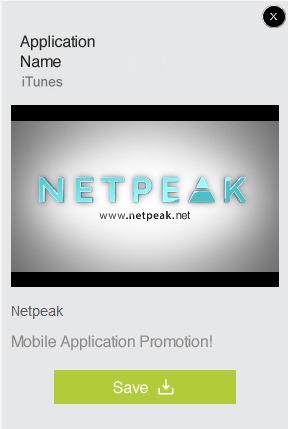 Featuring (demonstration of a product and its advantages) allows showing applications in the promo box of the app store. It can have horizontal or vertical icons view. For example, the featured apps may appear in the following sections in AppStore: "rotating banners", "best new apps" and "best new games". Nowadays, when the distribution channels are constantly expanding, we continue supplying advertising campaigns with new ad formats, such as Video app install ads in Google and the upcoming Search Ads in Google Play. To analyze the efficiency of the channels, we used Google Analytics (for mobile application), Ad-X and internal statistics of advertising systems. Ad-X system specializes in tracking mobile application installations. The developers of this system managed to find a way of conducting a real-time tracking without the need to collect users' personal data. In August 2015, the service is suspended. Therefore, we have already started using another tracking system – Adjust. And now I’ll tell more about the peculiarities of mobile app advertising using the above-mentioned systems. We created campaigns for each platform (iOS and Android) in Google Display Network with a variety of views and ad formats available in "Ads in mobile applications" type of campaigns (for illustration purposes, from this point onward – examples): 1. Application install ads. 2. Video app install ad. 3. Image app install ads. After we collected all the necessary data for analysis, we eliminated the ineffective types of targeting, identified the target audience, and the most converting advertising formats, which all together made it possible to manage bids more flexibly. Afterwards, we added “Mobile apps installs” search campaigns". To launch these campaigns, we identified the most converting keywords, which were subsequently divided into different groups. Example of banner ad preview on mobile phones and tablets. We launched "Mobile apps installs campaigns” in Google Display Network with all available formats (similar to "ads in mobile applications” campaign). Besides, we added "Mobile apps install" extension to all campaigns. We were only interested in driving new users to the app, so we used "Target CPA" bidding strategy, activated AdWords Conversion Optimizer and targeted on new devices. The most popular banner formats turned out to be: 300x250, 320x50. AdWords encompasses not only the Display Network and Google search, but also the AdMob network. it's the largest source of traffic at the moment. Example of YouTube video ad. We started running YouTube video campaigns for iOS and Android in test mode. After advertising the application for one month, we decided to remove the video campaigns for iOS because of high CPI (nearly 6х that of AdWords search and display campaigns). Advertising Mobile Application for iOS and Android on "VKontakte"
After this social network announced that there appeared a possibility to run mobile advertising, we decided to test it right away, especially since we had the opportunity to integrate it with Ad-X. After one and a half months of cooperation, "VKonakte" announced that mobile apps advertising would be carried out through myTarget system: it provides greater coverage of social networks and has great flexibility. So, we relocated the advertising campaigns to the new system and expanded them using the new possibilities: "Odnoklassniki", Moy Mir (My World), Mail.ru services. 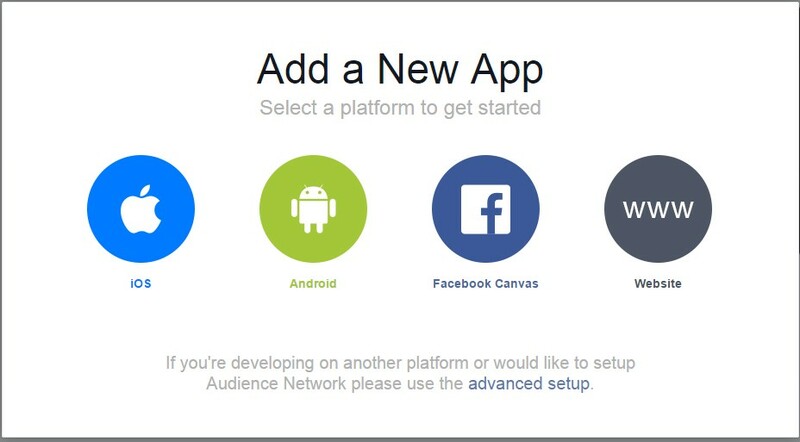 Example of application’s banner ad on Facebook. After our client made a video for the mobile app, we launched video advertising and started testing the ad based on the created specific audiences. It’s too early to assess the effectiveness so far, since the video was launched just one week ago. Besides, we ran remarketing to reach those users who visited the website or its mobile version within 30 days but did not start using the application. In addition to the basic systems, we were actively looking for new advertising opportunities. 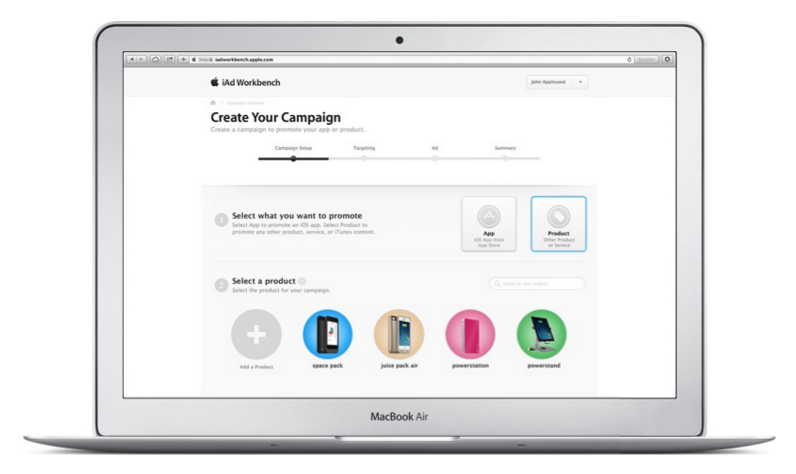 For example, we got interested in Apple advertising platform. In this system, there are multiple ad formats and an integrated template-based generator of banners, which can significantly accelerate the launch of an advertising campaign. We started working in this system with standard banners and then decided to add such ad formats as Full-Page and MREC (Medium Rectangle). Example of advertising in iAD system. Yandex Store drew our attention as an additional promotion channel. YaStore has quite an interesting feature, that’s a mobile application advertising format – featuring on the main page. However, there’s a significant drawback. It’s not integrated with any analytics systems, and you can track the downloads only on the developer page. Testing different types of targeting allows lower CPI. New sources don’t always drive a large number of downloads, but as a rule, their price is lower. Although Google recommends combining all ad formats in one group, we had negative experience with that. For a more flexible bid management, it’s necessary to identify the most convertible placements in GDN. For proper analysis, it’s better to take a large timespan. In YouTube video campaigns it's advisable to initially exclude cartoon placements as well as similar keywords, since a lot of traffic comes from this kind of placement sources, which entails a large percentage of accidental downloads by children. Don’t restrict the language targeting, because the user’s application store can be set up in any language. 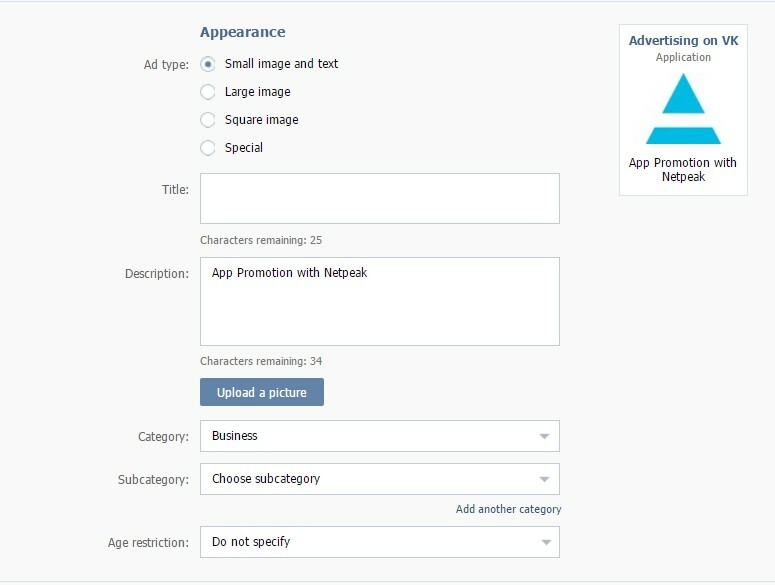 It's necessary to carefully examine where your advertisement appears, so you can notice that, for instance, one placement had only one click, but 30 installs. AdWords cancels any spam clicks and doesn’t charge off – this is a plus, but the quality of these installs is very questionable. For results assessment it's better to draw from multiple sources of analytics – internal statistics, Google Analytics, and third-party tracking system. The thing is that Facebook, for example, counts the conversion if the download took place within 28 days after viewing the advertisements, and the tracking system can count only the factual installation. Unreadiness or unwillingness of the developer/client to implement SDK or conversion codes within the application may throw you back to square one, because one banner is no longer sufficient in such a dynamic field like mobile apps advertising. in March we received 28.64% of paid traffic installs (of the total number of downloads) with an average CPI being far less than one dollar. Table on KPI in different systems: In this case, we used a combination of standard and specialized tools of contextual advertising for mobile applications. 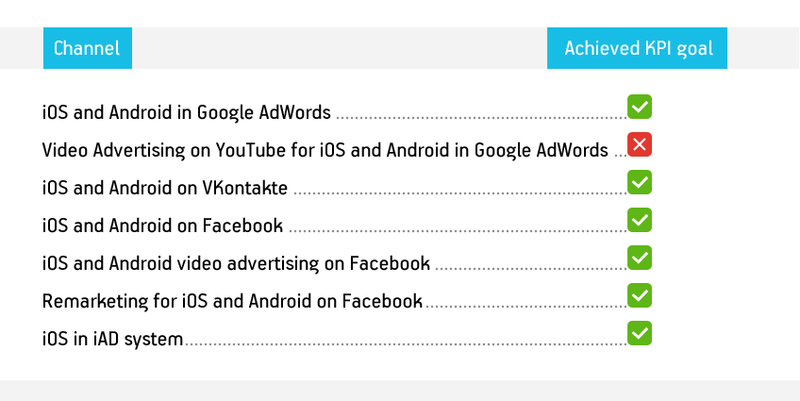 Such classic platforms as AdWords and Facebook are still relevant. The point is that in developing markets (like Ukraine) the audience of many specific platforms is limited, so only a campaign promoting the already popular product may become really successful. Will contextual advertising be effective on above-mentioned platforms for your application? If you want to know it for sure, request a quote on our website. We will be pleased to take on new projects. you services for digital marketing is great and affordable i want to start a businees like you that why i join digital marketing training in pitampura they teach me digital marketing. Number One in Trademark Objection reply or Examination reply fastest, secure and most cost effective in India. Aw, this was an exceptionally nice post. In concept I would like to place in writing such as this moreover – spending time and actual effort to create a excellent article… but so what can I say… I procrastinate alot through no indicates find a way to go completed. Proceed to maintain up the very good operate. I just extra up your RSS feed to my MSN News Reader. Looking for forward to reading extra from you afterward!? I am often to running a blog and i really appreciate your content. The article has actually peaks my interest. I’m going to bookmark your website and preserve checking for brand new information. I was exceptionally keen on the article, it's entirely rousing I ought to concede. I like going to you site since I generally run over fascinating articles like this one.Great Job, I incredibly acknowledge that.Do Keep sharing! Really pleasant post. I just discovered your weblog and needed to say that I have truly delighted in scanning your blog entries. After all I'll be subscribing to your food and I trust you compose again soon! amazing promoting method. I have also promoted vshare in the similar way.